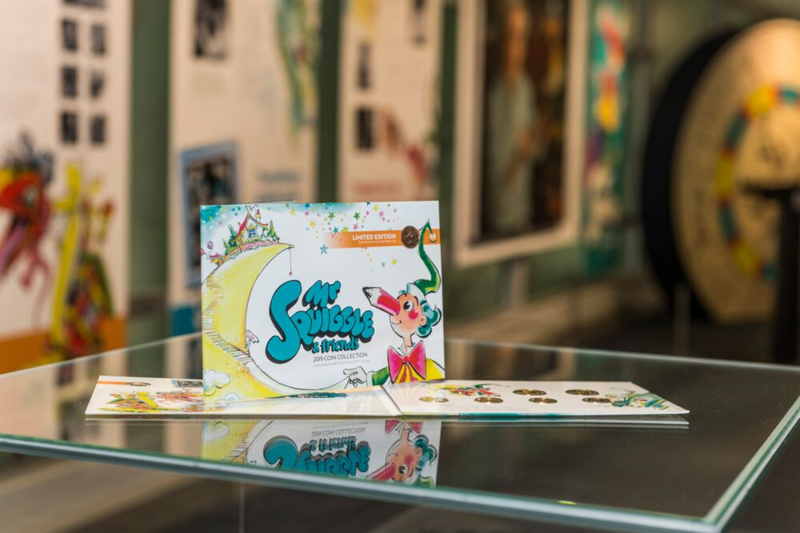 Visit the Royal Australian Mint during 14–28 April 2019, and enter the Mr Squiggle Poem competition for your chance to win a 2019 Mr Squiggle 60th anniversary coin set! Can’t make it to the Mint? No problems! You can write a poem about Mr Squiggle and send it to info@ramint.gov.au by 4.00pm Sunday 28 April.